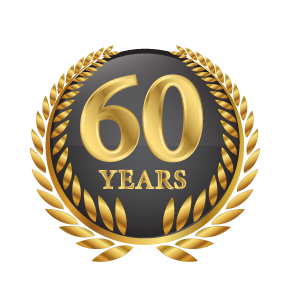 With over 50 years experience Turner Electronics is the UK’s longest established independent distributor of Cable Preparation, Crimping and Surface Mount Production equipment and is now a very well known and respected company within the industry. Our headquarters in Surrey encompass a spacious showroom, demonstration and training facilities. Our office in Chesterfield serves the northern half of the UK. Our objective is to provide a total solution tailored to the customer’s individual requirements. This includes advice on the most suitable equipment, installation, technical support and training. All our engineers are Works trained and have a background of production engineering. The Cable Preparation division offers a complete range of automatic cable processing equipment including Cable Cutting Machines, Cable Stripping Machines, Cable Strip and Crimp Machines, Coax and Fibre Optic Cable Processing Machines, as well as Pre- and Post- Processing Machines and Ultrasonic Welding Machines. The Surface Mount range of equipment includes Pick and Place machines, forced air Convection Reflow Ovens, Stencil Printers and integrated packages, Conventional and Selective Soldering Machines .